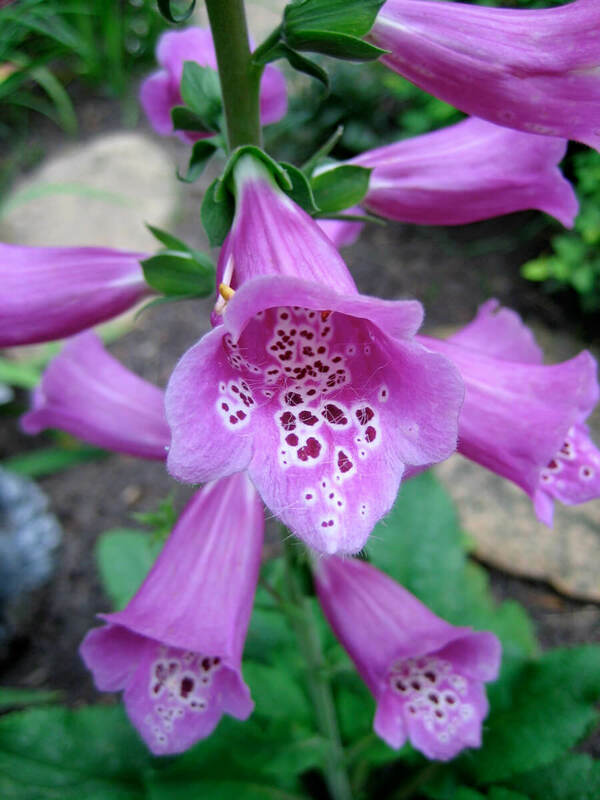 After reading several articles on folklore and flowers I soon found out that my original magical feeling towards foxgloves was correct. 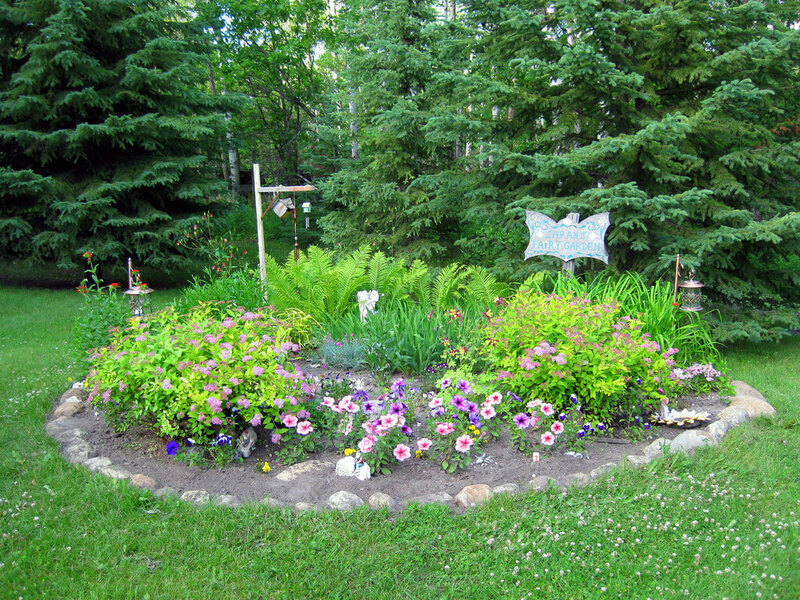 If you plant them it is an invitation for fairies to enter your garden. 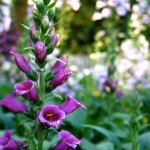 I’ll tell you they were difficult to grow but the first summer I had 4 foot tall blooming towers of foxgloves. They are so beautiful and really fun to photograph! 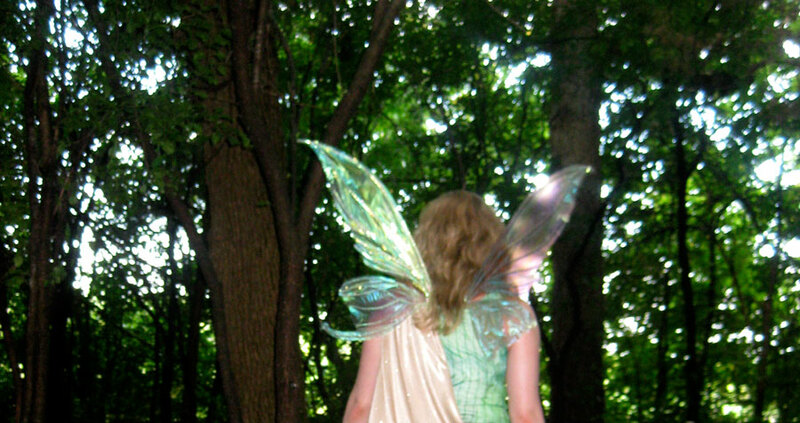 The best part besides bringing the fairies to your garden is also the other guests they invite. Hummingbirds, butterflies and bumblebees to name a few. 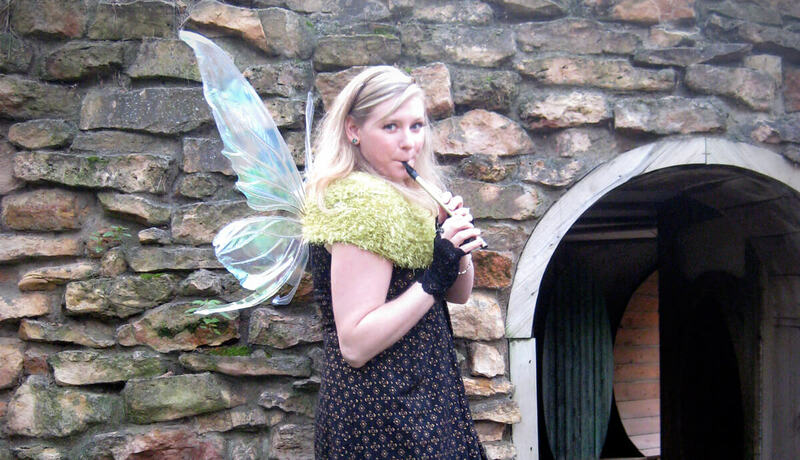 Your garden will be buzzing with wings and magical flying creatures. 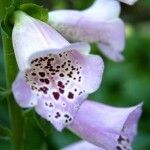 This is a great opportunity to sit quietly with your camera and snap photos of winged creatures visiting the foxgloves. 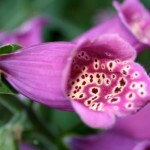 It was surprising that when I traveled to Ireland I noticed wild foxgloves growing along the side of the road. I had to stop many times to admire and snap some photos. It was amazing to see foxgloves growing wild over there when I could barely grow them in my garden back home. I can see why there are so many stories and folklore about foxgloves and fairies. There are many names they go by in different countries. The British Isles call them Elf’s glove, Folk’s-glove, or Fairy-cap. With their bell-shaped flowers I can imagine a little fairy wearing the bloom as a hat or even a dress. 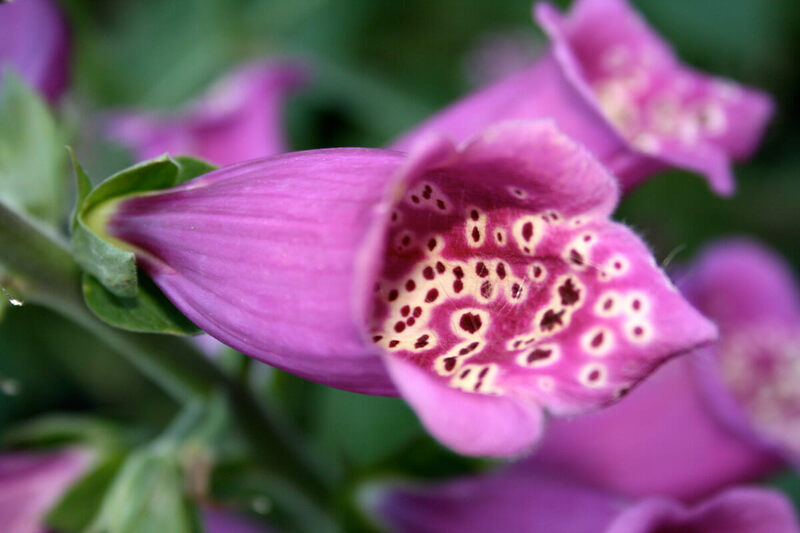 Foxgloves in Norway translate to fox-bell or fox-music. Norwegian folklore stories say the fairies showed the foxes how to ring the bell-shaped flower to warn each other of hunters. Another story says that the foxes used the flowers as slippers to sneak quietly into chicken coops. 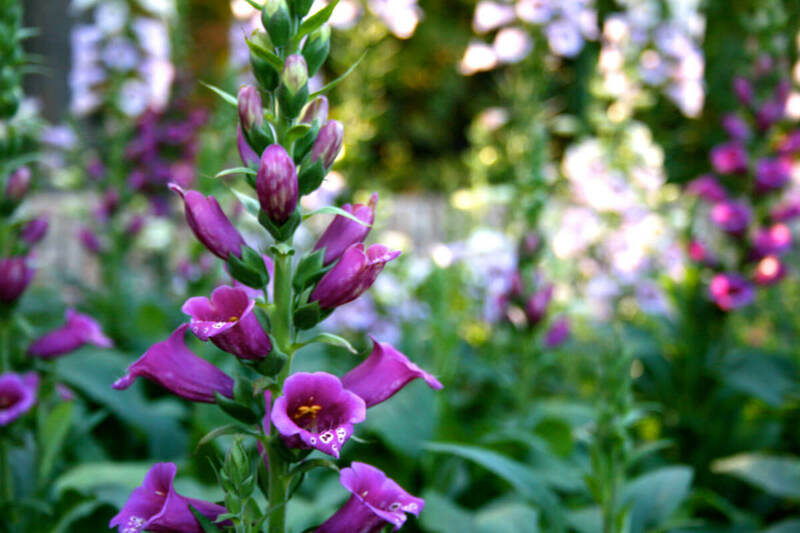 If you don’t want bad luck then don’t ever harm or cut down the foxgloves. It may seem tempting to arrange a bouquet and bring them into your home but it’s best to leave the foxgloves to the fairies. 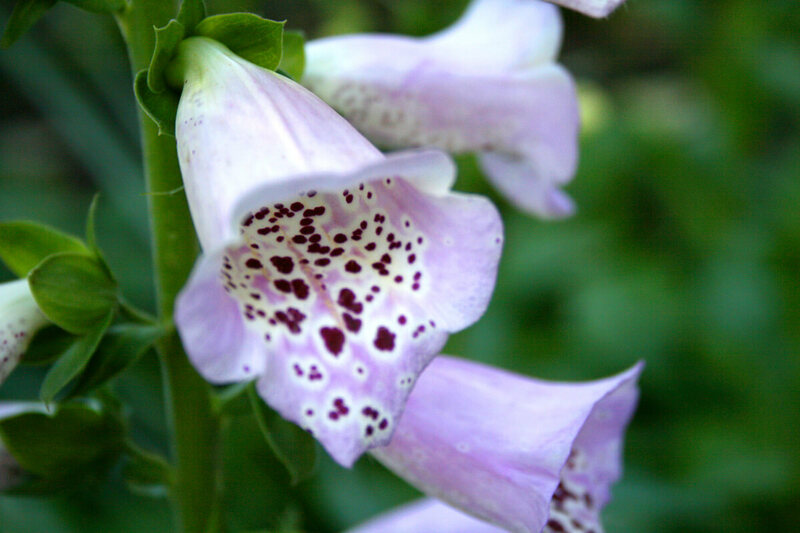 There are stories about the fairies that take children and apparently the foxglove juice can help ward them off. 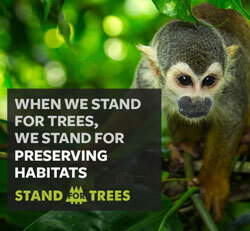 Children who have been taken can also be lured back by placing the leaves beneath their crib. That’s one super flower! 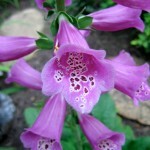 The foxglove is a beautiful and unique flower that will add height and colour to your garden. If you believe in fairies this is the ultimate fairy flower.